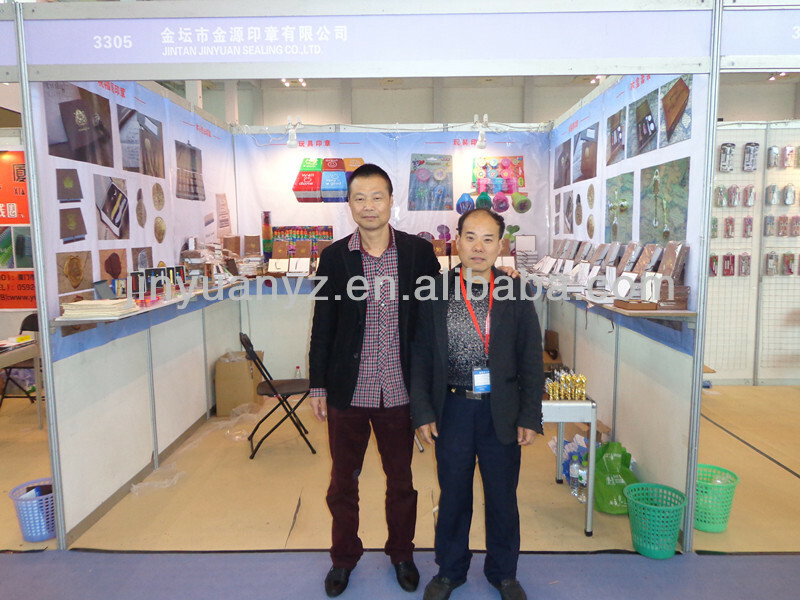 MATERIAL OF SEAL: composed by resin,shellac,wax etc, more than ten natural materials. 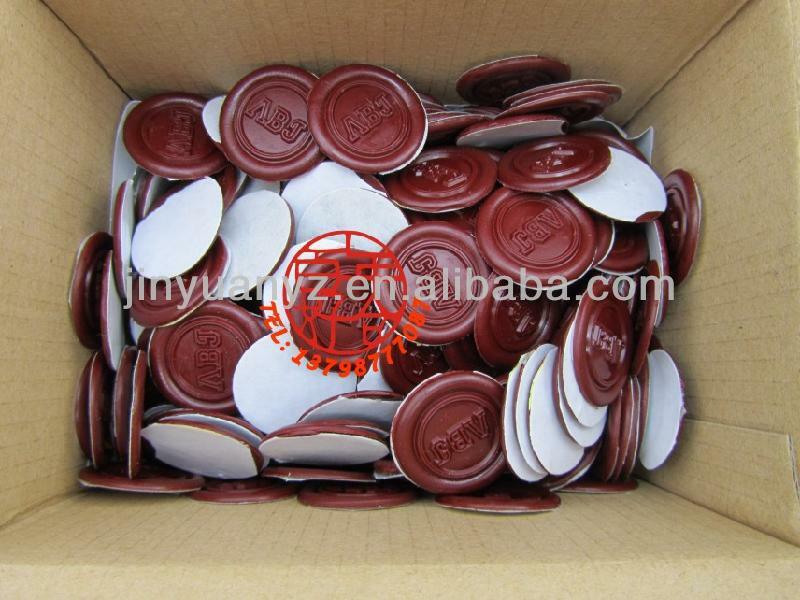 sealing wax use for sealing confidential documents,parcels, certificates, gift decoration,wine bottle,ribbon,paper etc. Available in stick with a wick,wickless sticks,glue gun sticks or slabs and so on. Colours:24 colours available(panton colour or customer special colour also available). 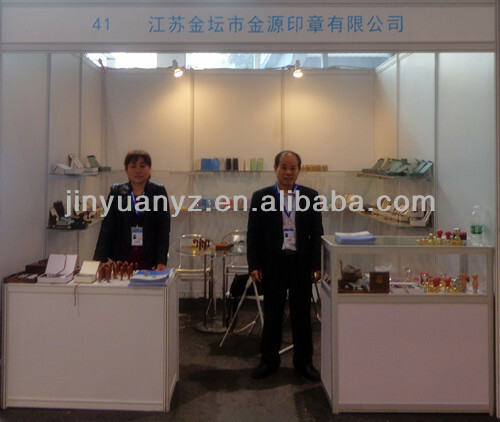 Products to melt sealing wax by stainless stell jug,lighter,glue gun etc. 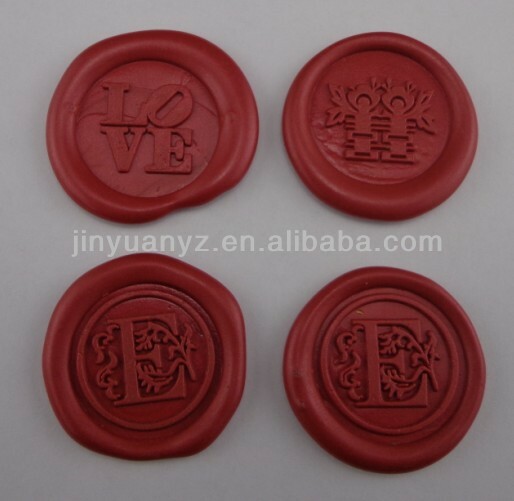 sealing wax slab/label with double sized adhesive tape on back,can paste on the paper ,cloth or glass surface directly. 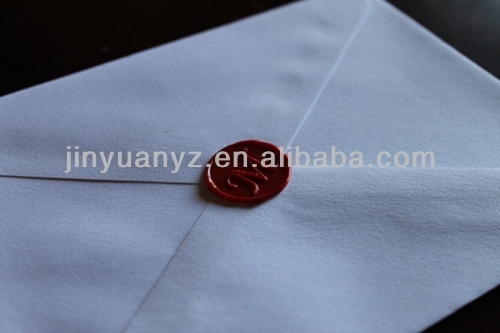 If you’re a beginner, you may want to trace your seal on the envelope/paper before you begin so you have a nice target for your wax drips. If using a wickless stick, hold the stick in one hand and the match right at the end of the stick in the other. 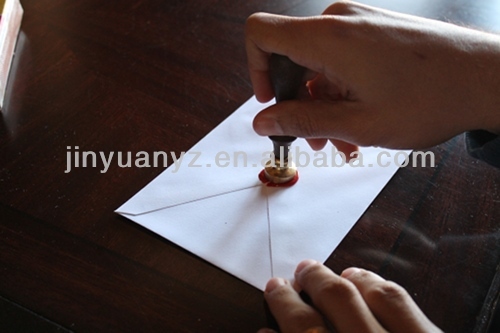 Place the match and the stick directly over the spot you want to make the wax seal and let the wax drip down. If using a wicked stick, light the stick and give it a moment to burn. 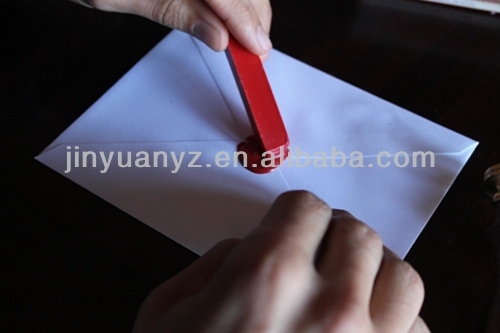 Hold the stick at about a 45 degree angle to your paper, and let the wax drip down. Allow the wax to drip into a puddle that’s around the size of your seal. Getting black soot in your wax, especially if you’re using a wicked stick, is normal. Some folks like the marbleized appearance the soot lends to darker waxes, but if you wish to minimize it, stirring and smoothing the wax as outlined in the next step can help. Stir and shape the wax. Using the end of the wax stick (the non-wicked side if you’re using a wicked stick), stir and shape the wax puddle to bring out any air bubbles, give it a uniform thickness, and mold it into the shape and size of your seal. Create a moisture barrier. If you don’t create a moisture barrier on the seal before you press it into the wax, the hot wax can get stuck on the seal (this is more of a problem with traditional versus flexible waxes). So breathe, lick, or dab the seal on a moistened sponge before plunging it into the wax. 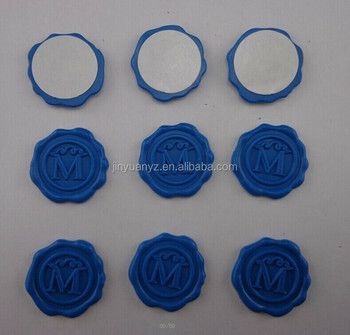 Press the seal into the wax. Make sure the letter/design of your seal is right side up. 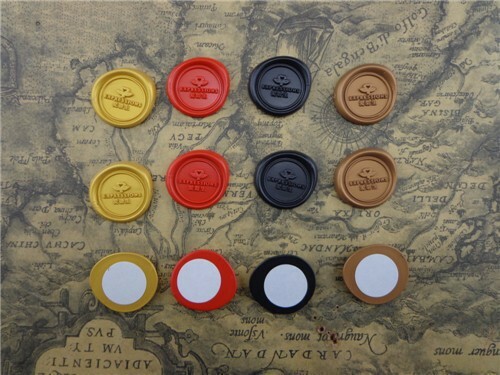 Press your seal firmly into the wax, hold it there for 5-10 seconds as the wax cools and hardens, and then gently remove it. If you meet resistance when trying to pull it up, let it cool further. Use care. 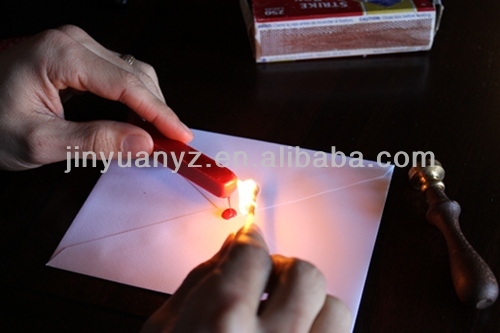 You are playing with fire here, so be careful not to hold the flame too close to the paper, and be aware of flaming drips of wax that can drop from the stick. 1. 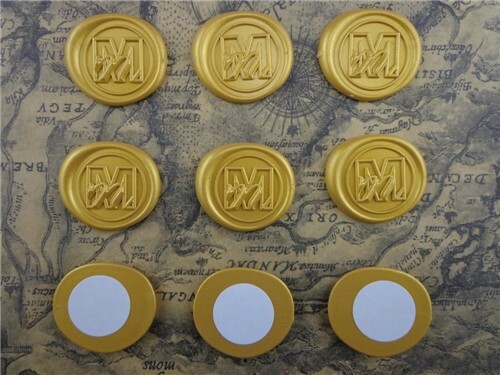 Custom engraved wax seal stampers with your personal image/logo lends dignity, prestige and a personal flair to letters products, envelope& invitations. 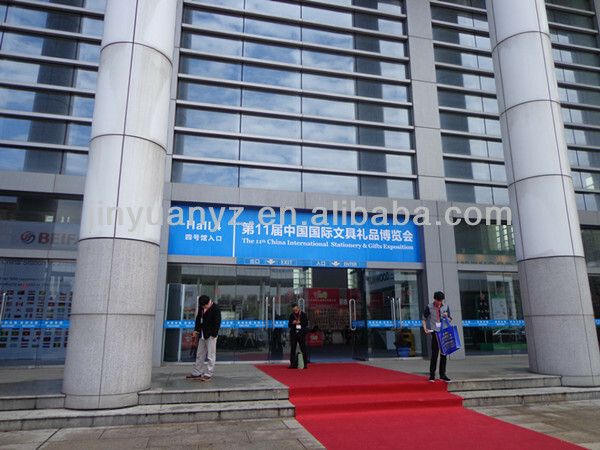 5.Lead time: 15-20days after order confirmed and deposit receipt. 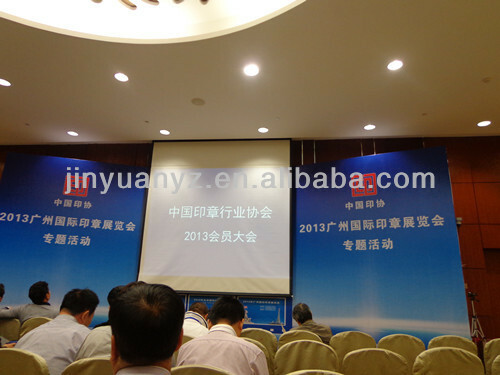 Payment terms: 30%deposti+70%balance before shipment. 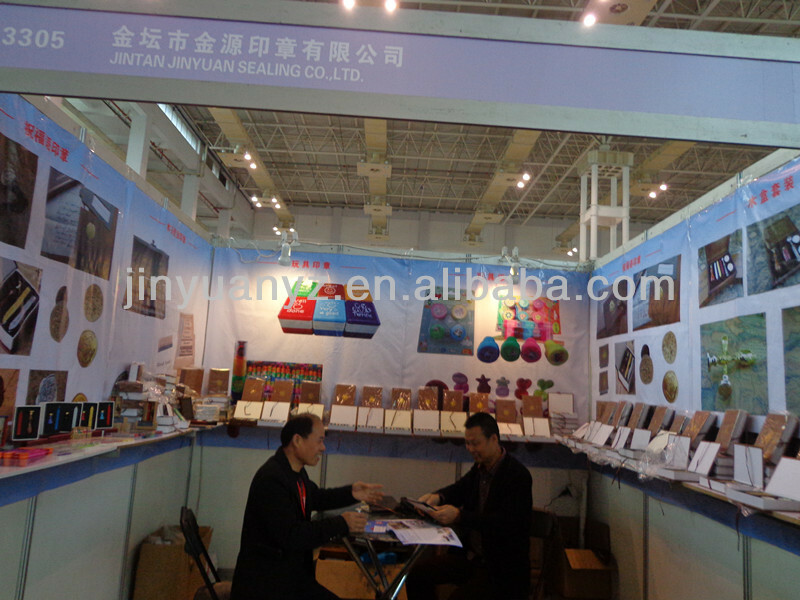 Jintan City Jin Yuan Seal Co., Ltd.